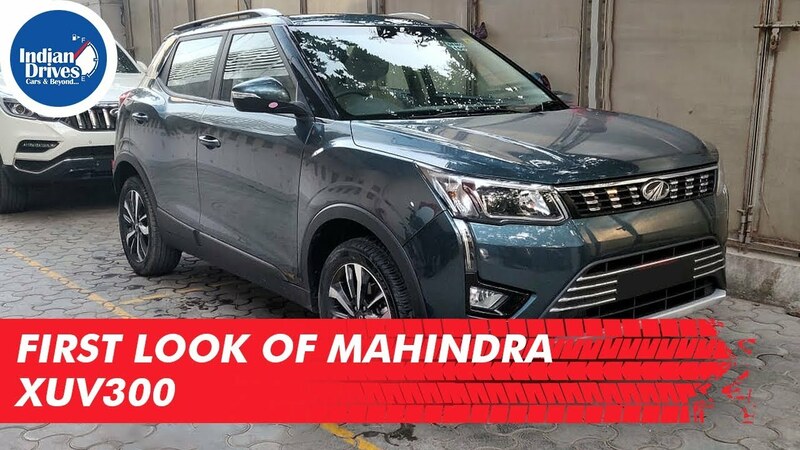 Here is the first look of Mahindra XUV300, that launches officially on February 14, 2019. The XUV300 shares its platform with SsangYong Tivoli which is a globally successful product that has sold over 2.6 lakh vehicles in 50+ countries since its launch in 2015. The XUV300 carries forward the characteristics of the XUV500 with its cheetah-inspired design, cheetahlike agility, thrilling performance and advanced technology features. Bookings for XUV300 has already started. Watch the video to check out the car and do share your views.